An uncle, aunt and five cousins of Alan Kurdi, the Syrian boy who was found dead on a Turkish beach, finally land in Vancouver. They are welcomed by Alan's aunt, Tima Kurdi. It was one of the year's most enduring and tragic images. The photograph of a two-year-old Syrian boy, Alan Kurdi, lying dead on a beach in Turkey. It was also a wake-up call for Canada. Soon after Alan, his brother and his mother drowned, Canadians learned the Kurdis had relatives in British Columbia and their efforts to sponsor them as refugees had been stymied by Ottawa. But on Monday there was finally a happy reunion for the Kurdi family. 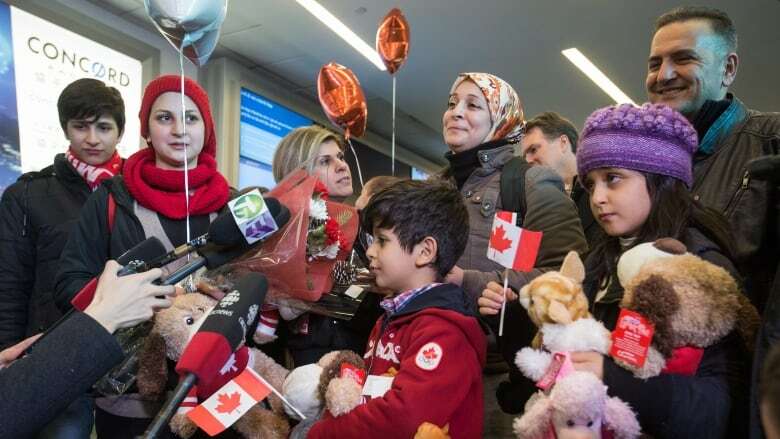 Alan Kurdi's uncle Mohammad, his wife and five children have reached safety, arriving in Canada earlier today. As It Happens spoke with Tima Kurdi, Alan's aunt, on her way home from picking up her family at the Vancouver International Airport. "It's the most emotional feeling right now. I'm so happy for them, really, to see their smile again and they felt wonderful. The first words they [said] were 'We made it. We made it.'" Tima Kurdi tells As It Happens guest host Helen Mann. 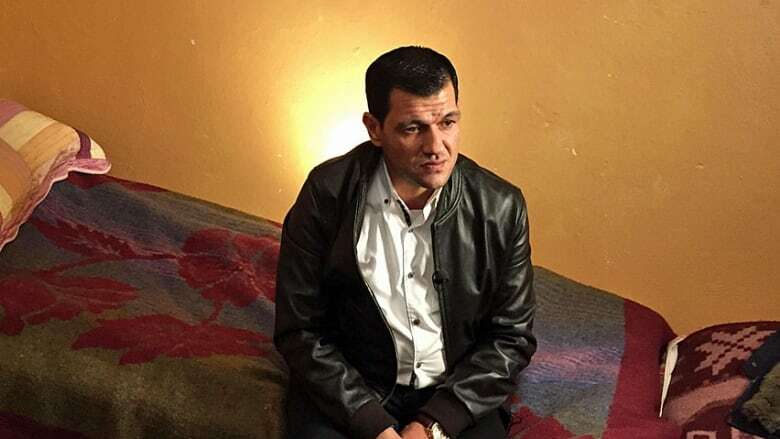 Kurdi says Alan's father, Abdullah, has decided he will not be coming to Canada. "Abdullah [told] me he is happy where he is in Kurdistan . . . volunteering [with] the refugee camp and [delivering] the [needs] for the children," she says. "[He said], 'This is what I really want. This is how I'm going to move [on with] my life . . . putting the smile on those refugee children, I see my kids when I am helping them.'" The family will be living with Tima Kurdi in her home in Coquitlam. Her brother Mohammed, a trained barber, will be working with her in her hair salon.